A Fallout 76 gameplay trailer has been released by Bethesda onto their YouTube channel, and serves to welcome players to West Virginia in the traditional Fallout manner, with plenty of violence and horrifying creatures. While it’s just the game’s E3 gameplay, it still gives us a good idea of what to expect. Fallout 76 takes players yet again to the eastern seaboard of the United States in the state of West Virginia, where Vault 76, a control Vault that didn’t have any sick experiments done in it, opens up to reclaim the world after the nuclear holocaust. Players will each take on the role of an inhabitant of Vault 76, and are free to go around and do what they want, whether it’s go on missions with friends, build settlements…or find nuclear silos and launch missiles at various parts of the map. The Fallout 76 gameplay trailer shows us a lot of what we can expect in the game, including new monsters such as a gigantic mutated sloth, frog monsters, robots, giant bats, and more. Bethesda has dug deep into the frontier folklore of West Virginia for Fallout 76, and what we’re seeing in the trailer likely is only a small taste of what we’ll be seeing in the actual game. As Todd Howard says in the trailer, the world of Fallout 76 will be taking place across six unique biomes that each have their own styles, risks, and rewards. 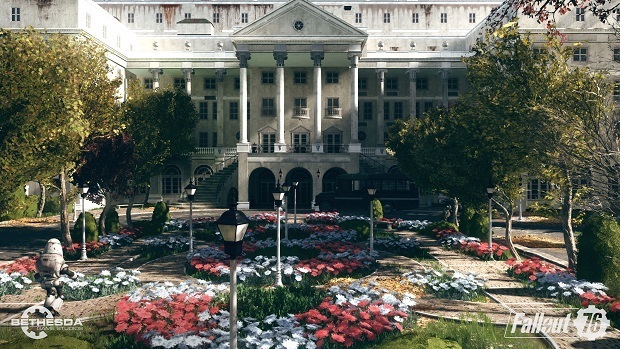 Ranging from forested hills to deserted cities, West Virginia is four times as large as the map from Fallout 4, meaning that there’s going to be plenty of room to explore and build as you go through the game. 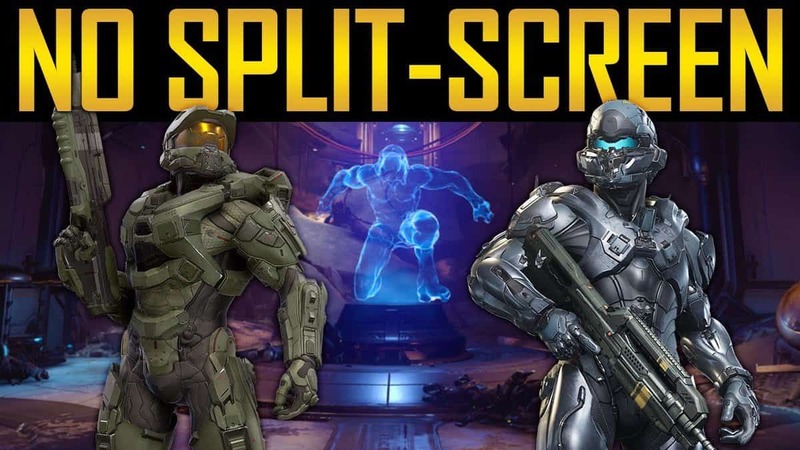 Considering the game comes out in November for the Xbox One, Playstation 4, and PC, hopefully Bethesda will start showing us more gameplay and more trailers over the next few months. To see the Fallout 76 gameplay trailer you can look up the article, and the game comes out on November 18 of this year.